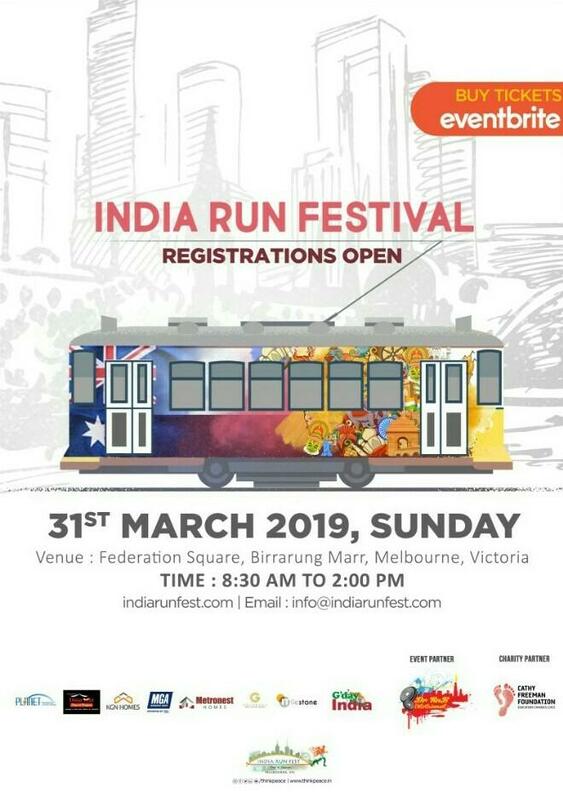 Hindu Council of Australia Victoria chapter alongwith other parivar organisations is supporting this India run festival. 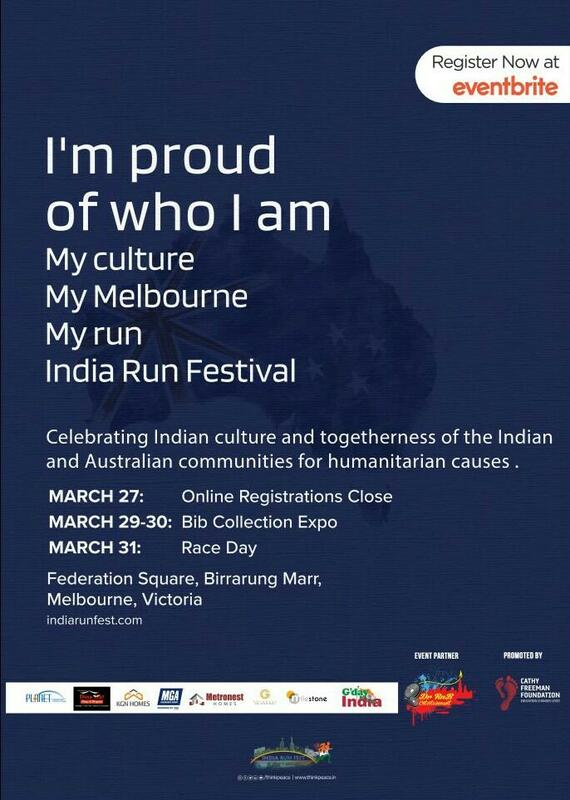 Please use code ‘HCAIRF’ for a 10 AUD discount on the tickets. Every runner will receive a free T-shirt for the race day and a finisher medal at the end of the race.